White Scar Cave is famous as the longest cave in the UK, and is full of interesting features that make you wonder how this magnificent structure became what it is today. So how did these caves come to be the outstanding spectacle they are? 350 year ago, warm topical waters surrounded Britain and were home to billions of tiny marine creatures. When they died their skeletons accumulated on the sea bed, building layers and increasing weight on the lower layers, compressing the fossils which crystallised to form limestone. The theory of continental drift explains how the environment around Britain has changed – the plate Britain lies on has drifted up north, away from the tropics. The rock floor of this ancient sea is exposed at the cave entrance. 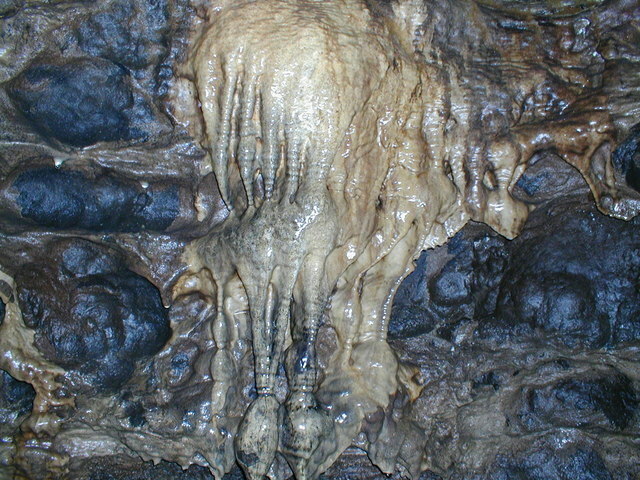 White Scar Cave formed during warmer periods that occurred between the ice ages. The last million years encompass the ice ages: glaciers swept over the whole region and moulded the landscape we observe today. During the warmer periods between individual glaciations, water ran through the limestone, acidic enough to dissolve the rock. Eventually this formed caves – including White Scar Cave. The caves were discovered by Christopher Long, a Cambridge student, during his vacation in the late summer of 1923. On noticing a small fracture in the ground he decided to explore and, to his surprise, came across a large mass of rock. Long’s plan was to open up the caves by creating a passage tunnel through them. 2 years later, however, he tragically died before the task was completed. The job was taken over by Colonel Geoffrey Smith. The cave was fitted with lights and made safe to enter in April 1925. In 1971 the happy wanderers caving club discovered a cavern which they named battlefield cave. The first person to enter was a teenage girl, Hilda Guthrie. In 1975 the caves were sold in an intense auction, won by Antony Bagshaw of Staffordshire. 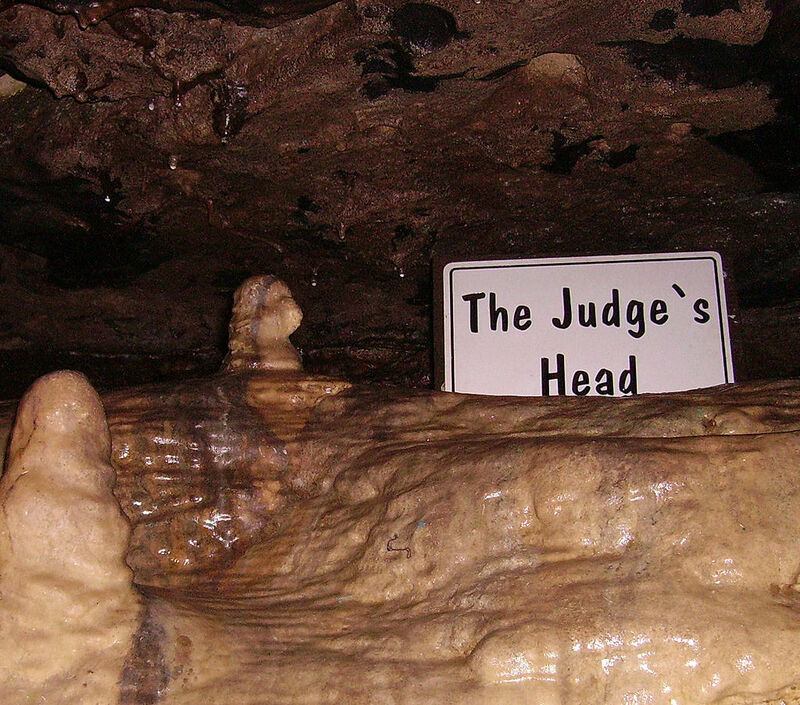 Over the last couple of decades the caves have undergone many changes making them a more pleasant place for visitors. It is one of my favourite geological sites, full of interesting features that tell the story of our geological past. Tags: 100geosites, caves, geology, history. Bookmark the permalink. White Scar Cave is nowhere near the longest in the UK – it’s the fourteenth longest. It is under 7 km long, compared to the Three Counties System which is about 87 km.